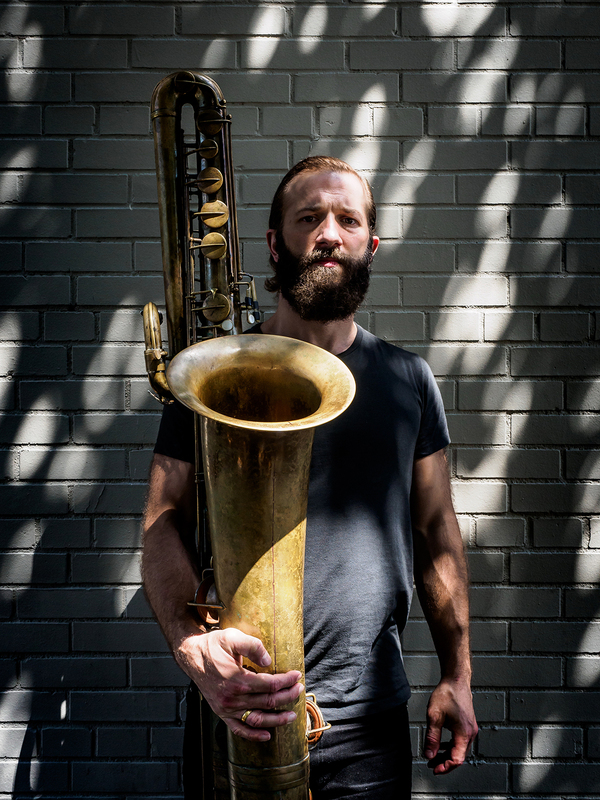 Driven by trance-like repetition and adventurous spirit, Colin Stetson’s performances are an unworldly display of sonic inventiveness and emotional release. Exploring the full scope of his instrument - the mightily impressive bass sax -, this powerhouse creates roaring sounds unlike anything you’d expect a single human to generate. With such a craft, it comes as no surprise that the likes of Bon Iver, Arcade Fire and Tom Waits have all tapped into Stetson’s special talents.